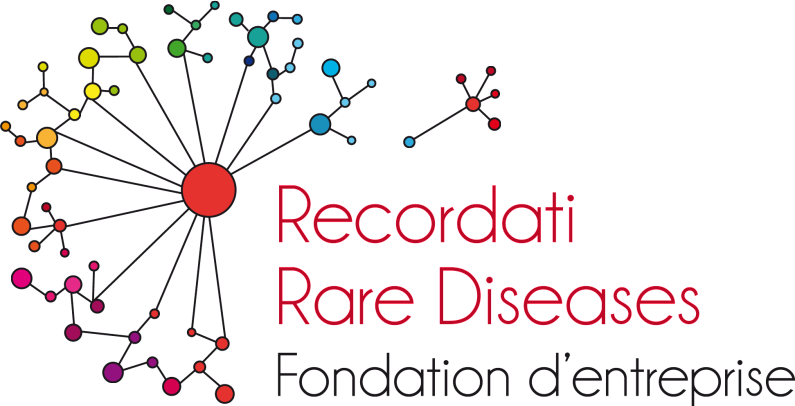 The Recordati Rare Diseases Foundation will offer a Homocystinurias course in 2016. The course will provide an overview of sulfur amino acids metabolism and of related sulfur containing compounds and its dependence on functional B-vitamin processing. The program and learning objectives are now available online and registrations are open until 15 January 2016.